In an experimental setting, maximum attitude is reached at approximately ten exposures, while recall increases linearly and does not level off before the eighth exposure. Also low and high involvement is taken into account. Advertising repetition is essential for consumer response. At least more than 10 exposures is needed to achieve maximum consumer attitude; read along for the optimal number of advertising exposures for specific situations, products and brands. Ever thought ‘Oh horrible, not that commercial again’? Or perhaps that you saw an advertisement which reminded you that you wanted to buy or do something? Perfect timing and frequency can make your consumer love your product or brand, while excessive or wrongly timed ad placement can have a huge downward impact. Maybe you think; ‘Yes, yes, we know this, but how can we optimize our advertising frequency to our own specific situation?’ Well, researchers Schmidt and Eisend (2015) did an extensive meta-analysis on effective frequency in advertising. Their findings provide new insights on effective frequency and the number of advertising exposures that lead to optimal consumer response regarding attitudes and recall. Theory; Supporting the repetitionists’ view. Schmidt and Eisend found, in support of the repetitionists’ view, that in an experimental setting maximum attitude is reached at approximately ten exposures, while recall increases linearly and does not level off before the eighth exposure. The optimum level is probably reached in an experimental setting with fewer repetitions compared to the amount of exposures needed in a field setting. So, the study provides important implications for researchers by contributing to the discussion on effective frequency and providing support for the repetitionists’ view. However more important, the repetitionists’ view has implications for practitioners who try to optimize advertising frequency. Creating attitude changes towards your brand. So, their findings on the most effective exposure level for maximum attitude says; repetition is necessary for optimal consumer response. The study further explains under which conditions advertising repetition works best, so let’s take a look. One of the effects they found is that a small number of repetitions will lead to small effects on short notice (i.e. increase short term sales). However to maximize effects on attitude, up to 10 exposure levels should be chosen. This is because consumers need to process information and learn, you have to get into their brain to really create attitude changes. Multiple exposures of a clear message can cause a transfer of information to long term memory, which in turn affects consumer attitudes. For instance, more advertising repetition is needed in low-involvement situations. Fast moving consumer goods like food, soap, detergents, glassware, etc. ; benefits from heavy advertising penetration. People are not involved and don’t care a lot, so heavy exposure helps to convince them. ‘I don’t really care, but wait, this is from those ads I see all the time, ah okay, let’s try it.’ Your brand and product get’s familiar, this process can occur both conscious and unconscious. On the other side; being highly involved, only a small number of exposures is needed to become fully familiar with the stimulus, and boredom occurs. Thus, the positive effect of advertising repetition is soon outweighed by the negative effect. So, if consumers are highly involved in their future purchase, they have to be exposed just a few times to have effect. 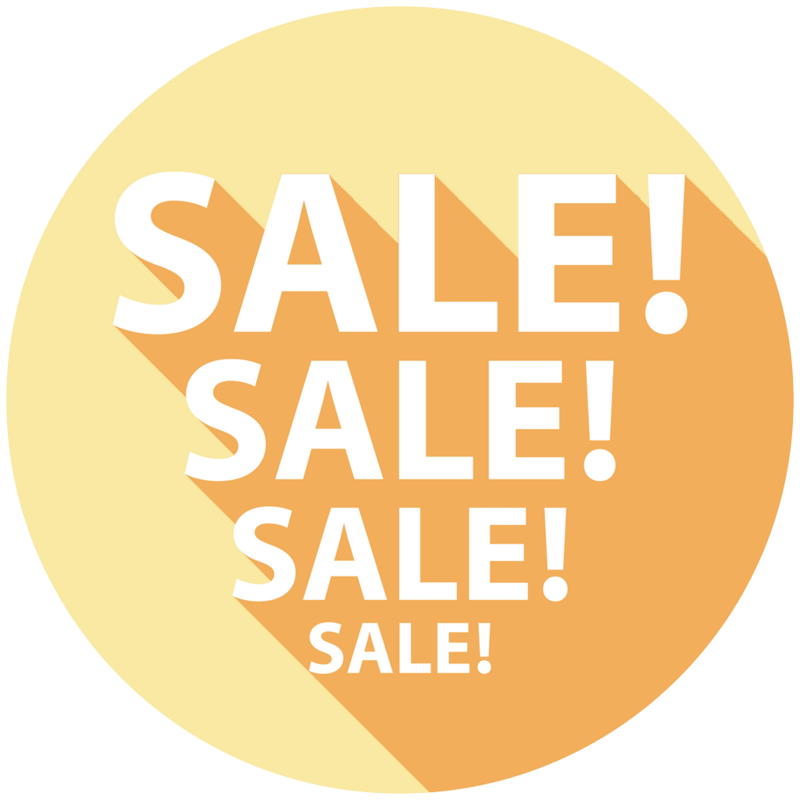 For the practitioners who sell high quality, high price, exclusive products; just a few advertisement exposures is effective enough. Another important factor to enhance repetition effects is spaced exposures. Spaced exposures enhance repetition effects on attitude towards the brand. Due to spacing between exposures, people have time to process information and form associations with information stored in their memory, which, in turn, increases recall. Besides attitude, changes in recall is important. It means you are in the mind of your consumer, so let’s see how we can get there?! How to get your brand on top of mind; Recall. For effects on recall, even more exposure levels are needed. Embedded advertising and massed exposures enhance the repetition effects on recall. Like Coca-Cola is doing great, many campaigns highlighting joy and pleasure of their brand, with spacing between campaigns. 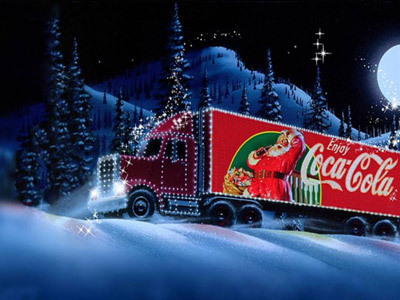 A good example is the Christmas Coca-Cola truck, we get exposed to this truck every Christmas again, updated and with slight changes, however it triggers our memory. The truck has become familiar, a true concept and recalls the good Christmas feeling. 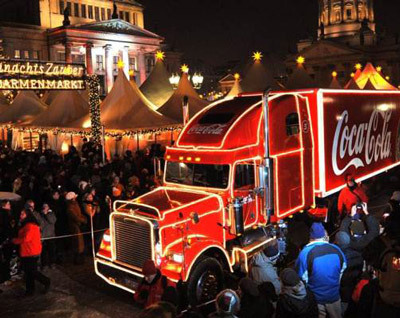 This Christmas truck and good feeling is now linked in our brain to the Coca-Cola brand. Coca-Cola embedded advertising and massed exposures over the years has ensured that the Coca-Cola Christmas truck is linked with the true Christmas feeling which in turn is wired into our brain. Unfortunately, advertising repetition effects decay over time for attitude toward the brand and also recall. It highlights the importance of sophisticated campaigns with enough exposures and good spacing. This for maximal effects for attitude and recall towards your product or brand. The most effective way of advertising frequency is repetition, at least more than 10 exposures is needed to achieve maximum consumer attitude. Fast moving consumer goods benefits from heavy advertising penetration. On the opposite; for exclusive products; just a few exposures are effective. Want to strengthen brand attitude? Low involvement and spaced exposures enhance repetition effects on attitude toward the brand. Want to get your brand remembered and ‘on top of mind’? Embedded advertising and massed exposures, in combination with spacing between these exposures enhances the repetition effects on recall. Reference: Schmidt, S., & Eisend, M. (2015). Advertising repetition: a Meta-analysis on effective frequency in advertising. Journal of Advertising, 44(4), 415-428. Written by Felix Hermsen on Thursday, 04 August 2016. “Majority of stock sold!”, “Nearly sold out!” Are you getting nervous by seeing these kind of phrases in advertisements? Do you have the feeling that you have to buy this product? Personally, when I need a product and see this kind of advertisements I want to buy the product immediately. I don't want to run the risk missing out on this fantastic offer. As a marketer I know a lot about the influencing power of advertisements, but why do I still fall for these scarcity appeals? ST&T Research - as one of the founders - thanks all the loyal writers for contributing to NewNeuromarketing!